Local business, Fancy Dress Worldwide, continues to grow with the recent acquisition of a 14,000 square foot unit in the centre of Worcester and support from Worcestershire Business Central. The Worcester based online company was founded by Dom Portman in March 2016. After a few years operating a student and fancy dress brand called Fancy Fresher, Dom Portman decided to take the company global. The business now trades with around 230,000 customers in more than 55 countries, and has recently moved into new premises in the centre of Worcester. The company places a significant amount in employing talented individuals and is continually looking for innovative ways to better serve their customers. Business Growth Hub Manager at Worcestershire Business Central, Kevin Aisbitt, first met with the business in June this year to discuss the barriers they faced when trying to grow the business. After the meeting, Kevin referred the business to the relevant government supported programmes that could help the business grow. Following Worcestershire Business Central support Fancy Dress Worldwide has received a Worcester City Council Growth Grant worth £3,000 to support with warehouse racking, and have received support from Worcestershire Apprenticeships, now employing 6 apprentices. The value of apprenticeship support has proven beneficial for the business with the recent promotions of two apprentices. 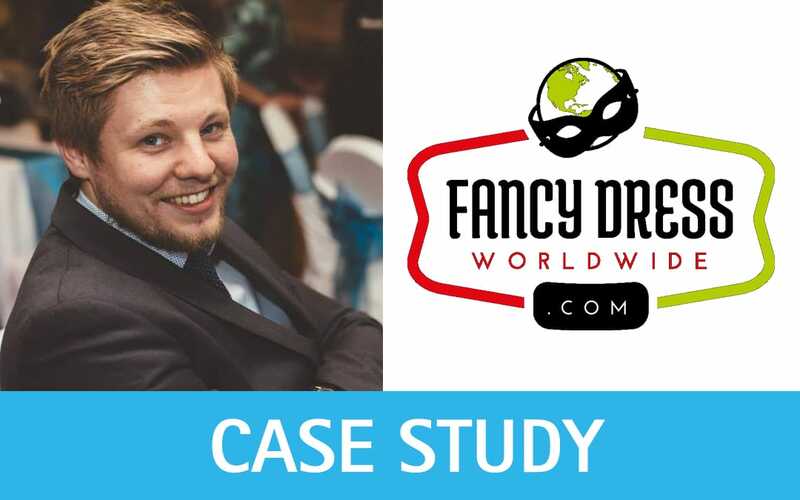 One apprentice has been promoted to Marketing Manager, and another has begun developing custom application software for the Fancy Dress Worldwide website.